Moyo District planned cutbacks for FY 2017/18 to an already tired Local Government Structure! 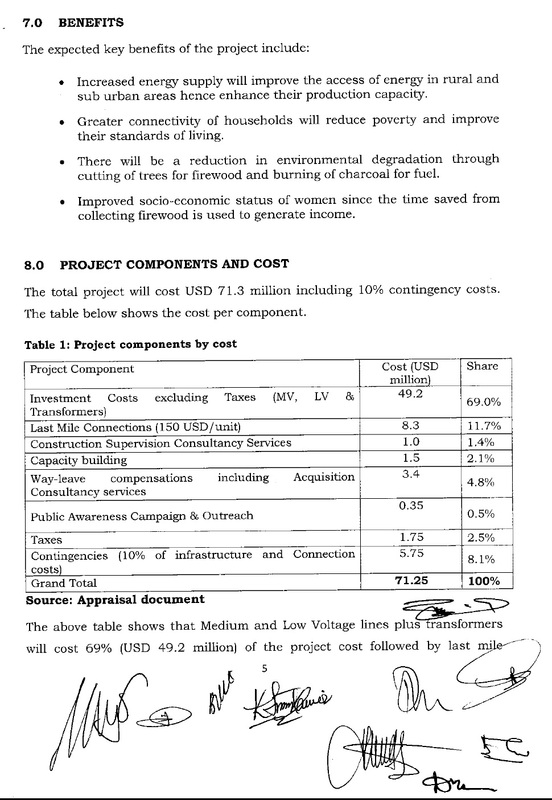 The Local Government Budget Framework Paper for the Financial Year of 2017/2018 for the Moyo District of the Republic of Uganda is daming. It is tragic, the ways the budget is inadequate and is proving the lack of will of governance. The way the district is being underfunded and not spending needed tax-payers monies. 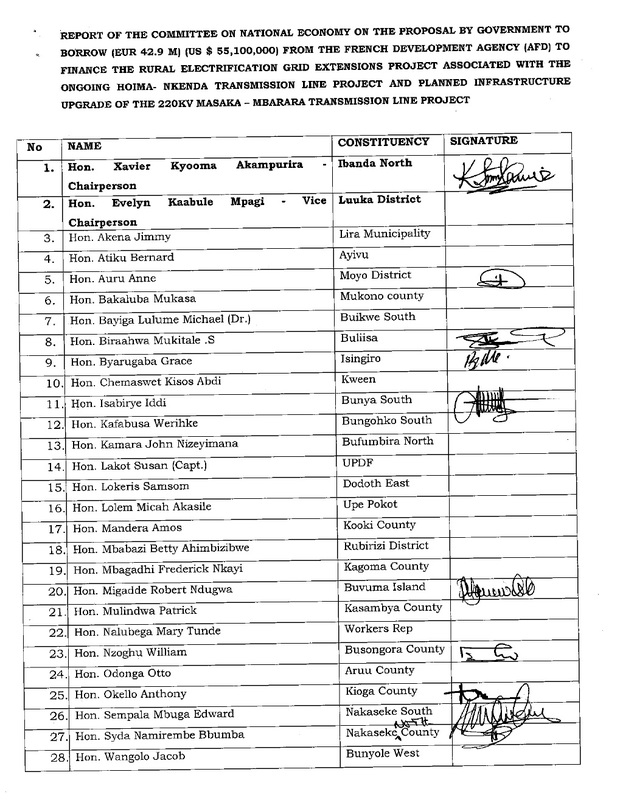 But this is just one district in the Republic, still if this is a proof of the problems in Uganda. This is one out of dozens districts, but the little drops of issues has also been showed in the MPS of the KCCA for the coming financial year. Therefore, the quotes from the Moyo District, proves the lack of care of the local district institutions and their staff. As the lacking structure is evident by the Framework paper. Take a look! “Poor road conditions and inadequate infrastructure limiting community access to productive land, increasing cost of production and access to markets and social services, inadequate and limited supply of electricity that hinders promotion of value addition and food processing, inadequate skilled manpower and under staffing where the current staffing level is at 52%, negative community attitude and cultural practices that impact negatively on health seeking behaviour and access to education, high population” (Vote: 539, 2017). “Total planned revenue for FY 2017/2018 is Uganda Shillings 22,463,673,000 compared to FY 2016-2017 of Uganda Shillings 25,617,772,000 indicating a decline of 12% in revenue budget. 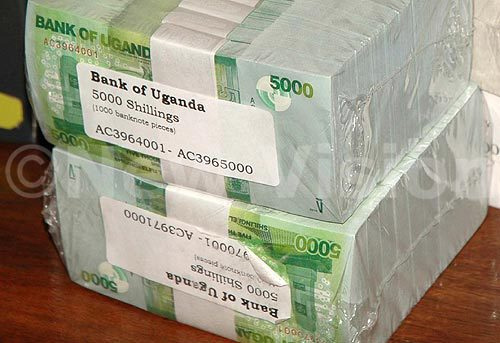 The FY 2017//2018 total revenue has reduced by Uganda Shillings 3,154,099,000,000 .The major decline in revenue budget has been witnessed in Donor funding by Uganda Shillings 2,396,897,000 mainly UNICEF, UNFPA and . Secondly Locally Raised Revenue and Conditional Grants have been reduced” Vote: 539, P: 3, 2017). 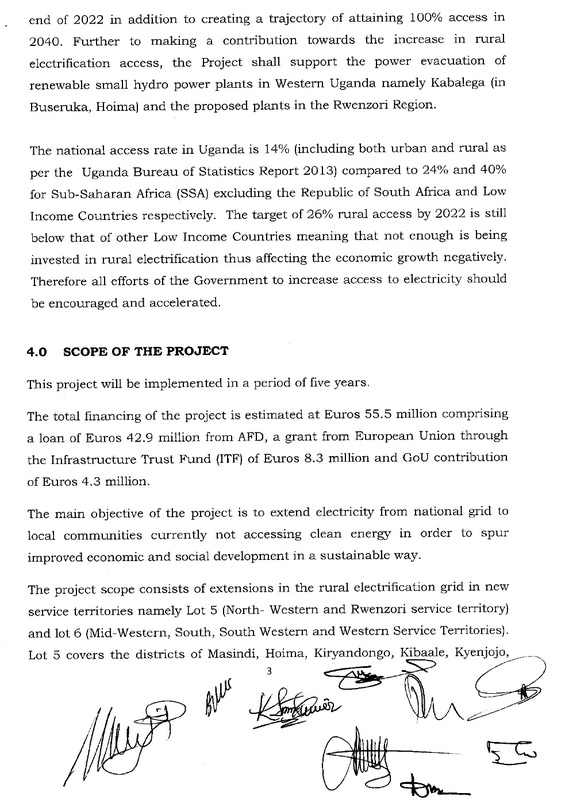 To the district is only UGX 3,704,581,000. 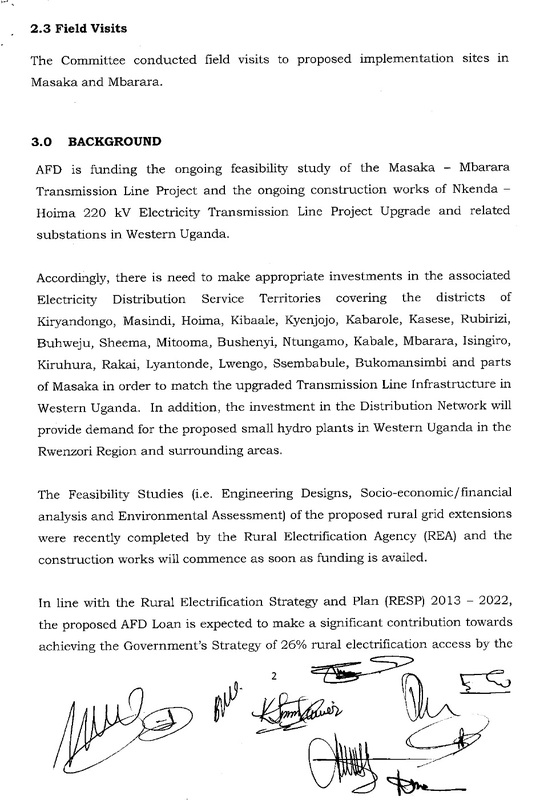 The low allocation of was because some of the development partners like BAYLOR Uganda and SuSTAIN are no longer receving funds from their Donors outside Uganda” (Vote: 539, P: 6, 2017). The Primary School completion rate stands at 26.1% which is far below the national average. Drop out rates at Secondary schools is also high at 35%. The challenge is caused by low parental/ community participation and involvement in schools. Only 29.2% of the teachers in Primary Schools are accomodated at school. This causes tardiness and late coming among teachers. Besides effective transfer of staff is a big challenge. The Pupil Stance ratios in schools are still appalling. It is extremely hard to attract and retain science and Mathematics teachers in the secondary schools. The few available once retired or died and never replaced by the Ministry of Education and Sports” (Vote: 539, P: 15, 2017). Lack of Transport: Planning Unit has no running vehicle nor motor cycle hence affects programme implementation. Weak internet connection: The internet installed for Birth registration is weak hence affects data entry and demotivates the Data entrants since payment is according to records entered. 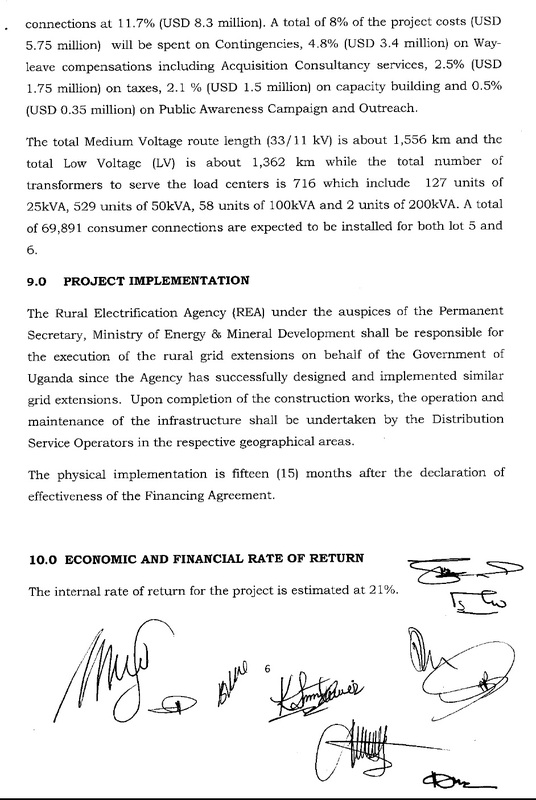 Erratic power supply: The line connecting the Unit has been constanly inturrupted during printing hence leading to loss of records” (Vote: 539, P: 23, 2017). It isn’t only on the Framework Paper that the troubles of Moyo District comes to surface, as the issues of the District is evident. The Moyo district needs certainly more funds and more direction, as the district is understaffed. This is with the mind of not only having enough people in the needed positions, but also have the equipment and buildings for the state to deliver needed services for the citizens. “Moyo district councilors have protested what they call deliberate refusal to pay their sitting allowances by the office of the Chief Administrative Officer. 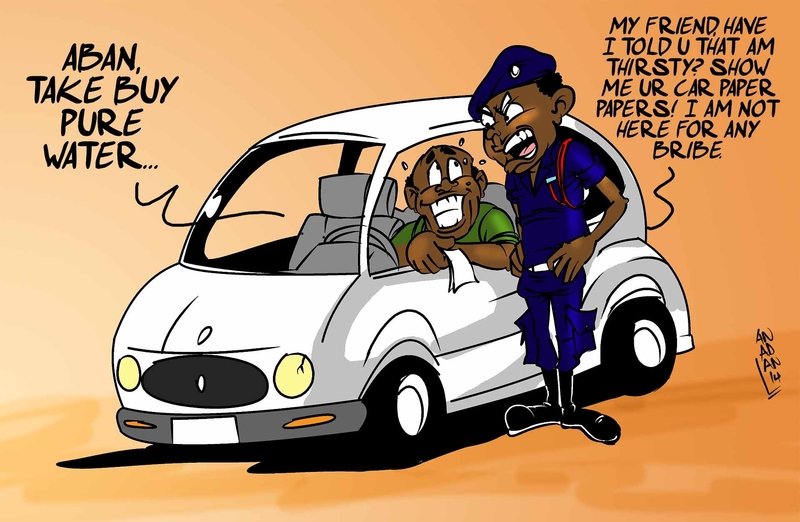 During a council meeting to pass the 2017/18 budget, the councilors almost paralysed the sitting after putting to task the Chief Administrative Officer to explain why they were not being paid their arrears” (…) “Chaiga Warned the CAO to be serious in handling the matters of the councilors because such delays can embarrass in the eyes of their electorates. “We should not make such things to occur again in the lives of the councilors”, he said” (…) “Grandfield Omonda, the Chief administrative officer however blamed the delay in paying the councilors to low local revenue generation. Omonda said the district performed poorly in terms of local revenue collection leading to delay in clearing the arrears. “We have performed low in collecting the local revenues and money to pay the council sittings comes direct from the collection and the money is generated from lower local government at sub county levels”, Mr Omonda said” (Iceta, 2017). So the Local Government are blamed by the appointed men of the Central Government, as the Budget Framework Paper is showing how it is lacking. Even the CAO and the Councilors are trading shots of the lack of funds and their salaries, as the representatives in the district isn’t even getting their supposed allowances. But they are not the only who has misgivings, the are on the top and still isn’t getting what they are supposed to. The whole districts lacks the needed manpower and revenue to run. That is a systematic maladministration that is totally normal under the National Resistance Movement. This is their system and their works over decades rule. 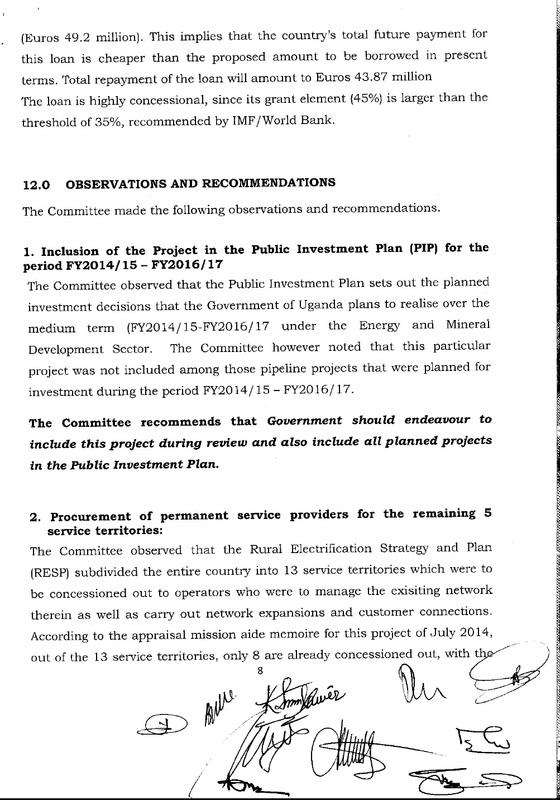 Therefore, the NRM haven’t had the priority to fix or make sure the districts are running sufficiently. That is why the basics isn’t there and the CAO of Moyo Oryono Grandfield Omonda, who reported this all to the Parliament for the voting. Peace. 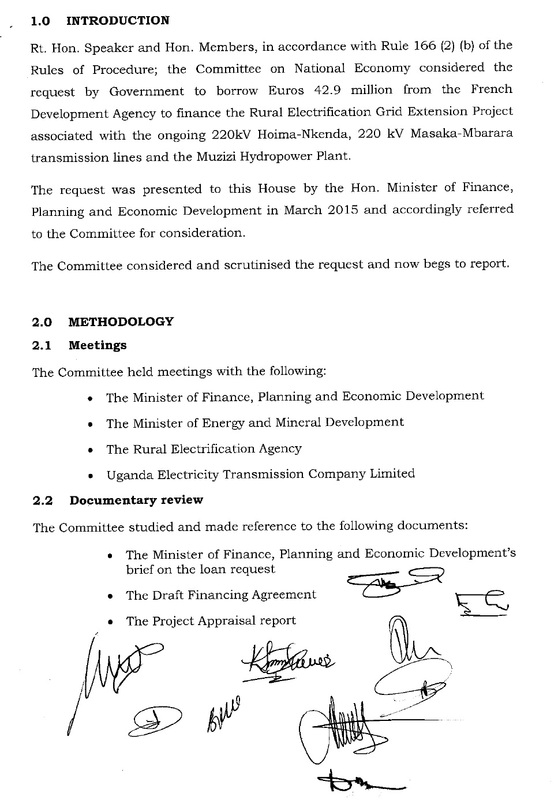 Today there are planned voting for the Public Finance Management (Amendment) Bill of 2015. 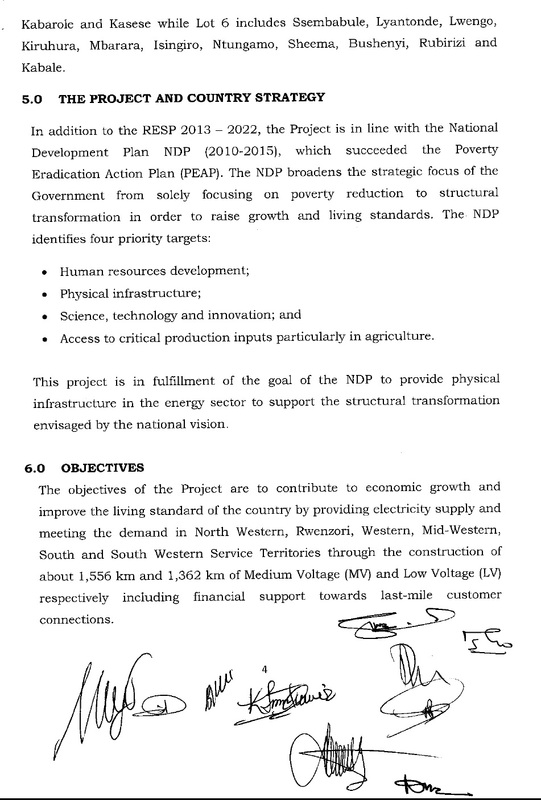 This is confirmed through the Minister of Finance, Planning and Economic Development Hon. 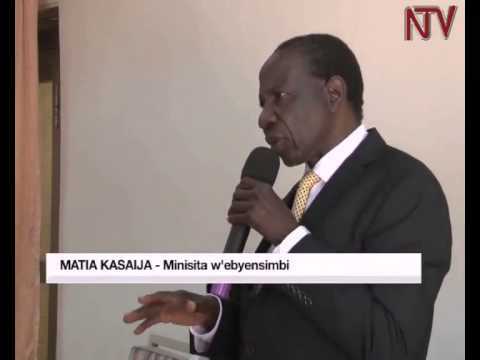 Matia Kasaija. I will first quote the bill itself then comment on the matter at hand. 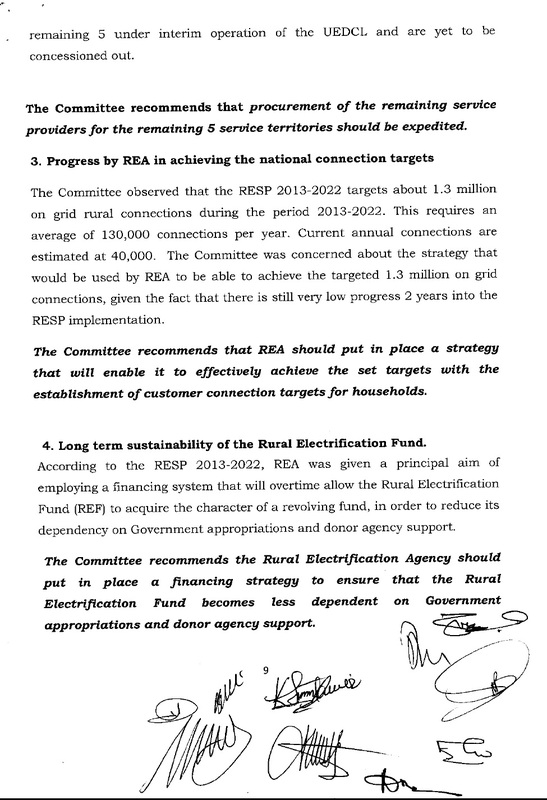 “An Act to amend the Public Finance Management Act, 2015; to provide for the preparation of Budget Framework Papers by Sector; to repeal the provision on the requirement to represent a certificate certifying that the policy statements of the votes are gender and equity responsive; to provide for virement by a vote of not more then ten percent of the budget of the vote; to provide for further financing of supplementary estimates; and to provide for guarantees and advances by the Bank of Uganda” (P3, 2015, PFMA). 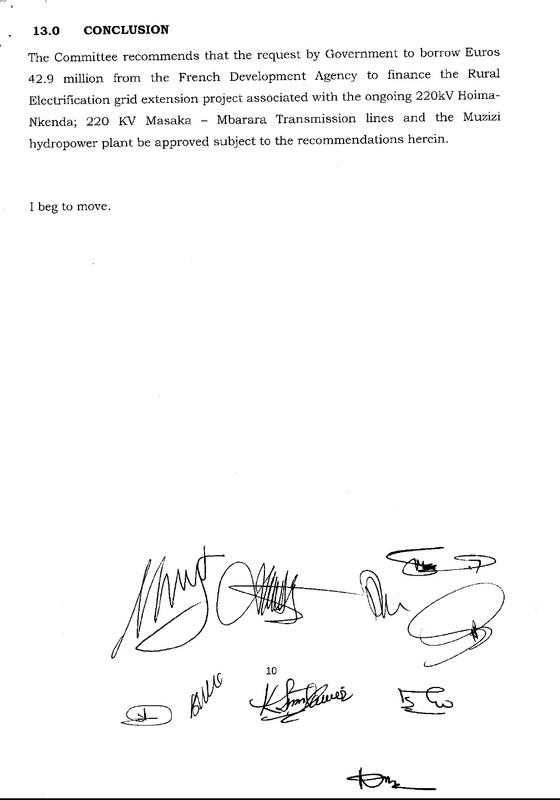 “The Minister or another person responsible for the vote, as any case may be, shall base on the priorities identified in the Budget Framework Paper of the sector of the vote, cause to be prepared for the vote, a policy statement for the vote, for the proceeding financial year and shall submit the policy statement to the Parliament by the 15th of March” (P4, 2015, PFMA). “A vote that does not expend money that was appropriated to the vote for the financial year shall by the 31st July of the following financial year, repay the money to the Consolidated Fund, except where the Secretary to the Treasury authorized the vote to retain money” (P4, 2015, PFMA). “The authority given by the Secretary to the Treasury under subsection (2) shall be valid up to 31st of October of the financial year” (P4, 2015, PFMA). “The functions of a vote may be transferred to another vote or a vote may be assigned additional functions” (P4, 2015, PFMA). “Where the functions of a vote are transferred to another vote or where a vote is assigned additional functions, the functions of the vote shall be financed accordance with sections 25” (P4, 2015, PFMA). “(4a) Where the funds in the Contingencies Fund are not sufficient to finance the supplementary budget, the supplementary budget shall be financed by a reallocation of the funds of the annual budget” (P5, 2015, PFMA). 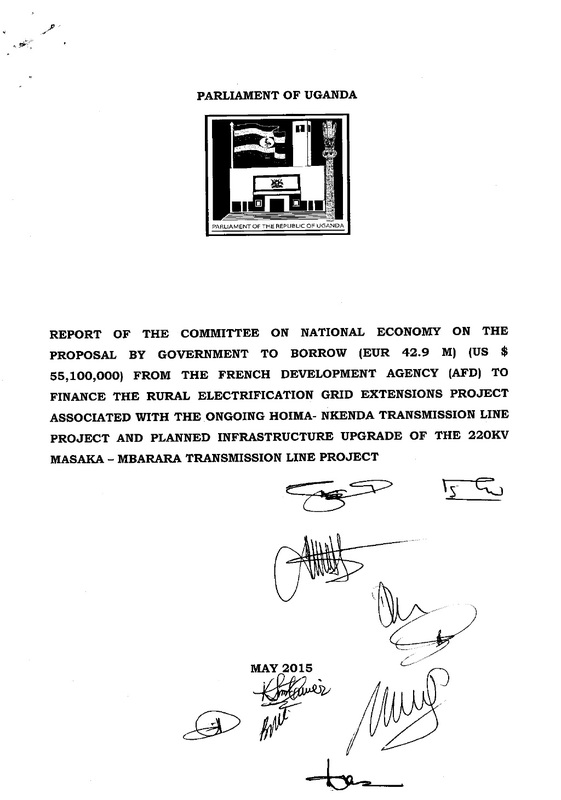 “(1) The bank may with the approval of Parliament, make temporary advances to the Government and local governments in respect of temporary deficiencies of recurrent revenue” (P:6, 2015, PFMA). “(1a) Notwithstanding subsection (1) the bank may take a temporary advance to the Government, without approval of the Parliament, where the advance does not extend beyond a financial year” (P:6, 2015, PFMA). “(5) The bank shall not guarantee a payment to any person on behalf of Government or make any advance to any person on behalf on of Government without the prior approval of Parliament” (P:6, 2015, PFMA). It is reasonable that you have dates for the Budget Framework for the next financial year as they are switching dates in the new amendment. From the 15th of March until the set date of the 31st of July, also by the end of the year pay the money that was voted for into the Consolidated Fund with an exception that the Treasury Secretary has a vote to retain that money. The first changes to the law aren’t really scary or worrying it’s the parts that I come to now seems scary! In Section 36 the government will have the ability to take up loans without having vote by the Parliament. The Government can henceforth take up advances without being questioned as long as it is set into a certain timeframe. When this continues into the Section 82 where the Government doesn’t need a stamp of approval from the Parliament to take Advances from the Bank of Uganda to secure funding where there is “deficiencies of recurrent revenue”, which means that if a sector of Government is lacking money. They can go directly to the bank and extract funding without having approval from the Parliament. This is to secure balance of funds and to stop the deficiencies in the Government. Still it’s a worrying that the Government can get this ability. (1a) under the same sections is giving the same kind of advance within a financial year without an approval of the Parliament. While the last Section (5) is telling the bank can’t guarantee a payment to any person without approval of the Parliament to a person which represent or are a part of the Government. So With this means that a person or affiliated to the Government can get an advance or loan from the Bank of Uganda without approval of the Parliament, but still not allowed to get a direct payment form the Bank of Uganda. You do get that right? Some of it is if there is a deficiency in the Government. Are there so often missing funds now that the Government has to act in this way, because the lack of funds is so big now that they don’t want approval of the Parliament to fix their own deficiencies? 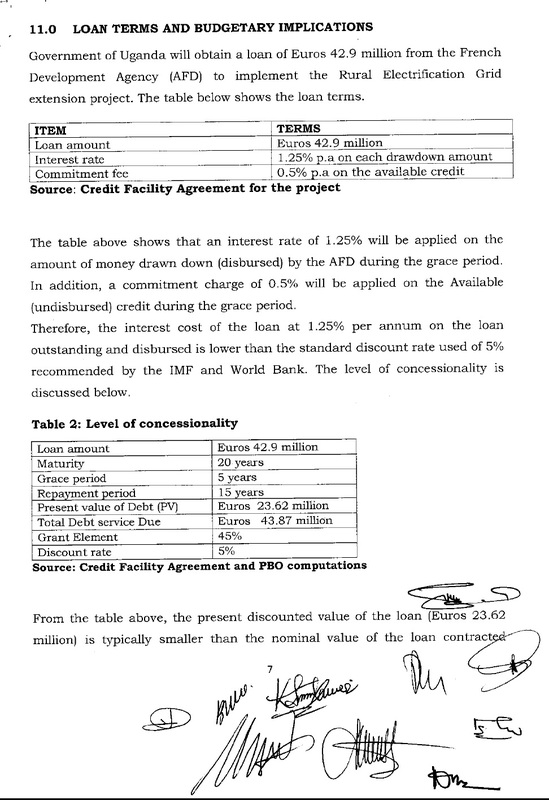 And does the Government fear that giving the information and stamp of validation from the Parliament will show the current loans and advances that the Government does for the moment or need? The Government must be needing loans towards the election of 2016. That must be reason why the Amendment is happening now and the deficiency is happing now. Also why should it be so hard to get the approval and show the country what the advances and loans are going to during the Financial Year! This is just proving what state of affairs has turned in the country and why people should address it. That this kind of laws get into effect shows how little oversight the Government wants to show and secondly shows how the Government want to loan money without proving paperwork for where the money is going. Since its still short time loans that is to withstand a Financial Year still that this is not looking good, should be visible. The Public Financial Management Amendment of 2015 is surely made to make life easier for the Government and not have to question their actions through the Parliament when it comes to short-term loans and advances. Something is surely up. And we’ll see over time how fruitful this will be and I wouldn’t be surprised if the inflation starts to rise after this amendment to the law get into effect. Peace.